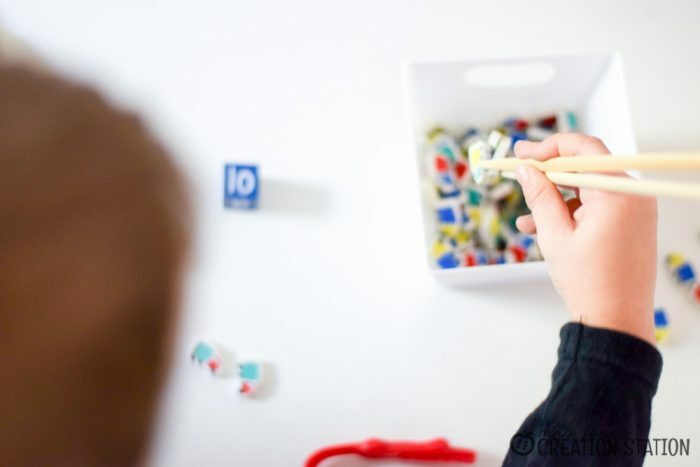 Addition practice, fine motor skills, and mini erasers…is there anything better? 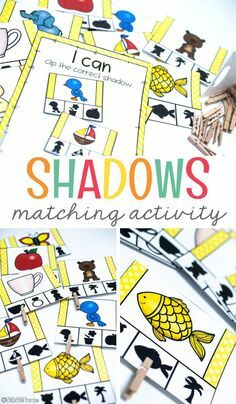 Well, there probably is, but this simple math game is perfect for a quick activity or busy box for your little learners. Chances are if you have children or are a teacher, you have a rather large stash of mini-erasers in your possession (thanks Target)! 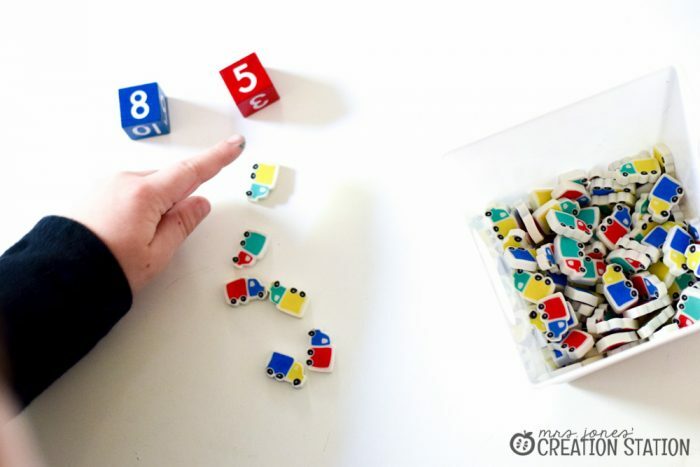 There are SO many great ways to use these erasers for learning and this math game is just one example. 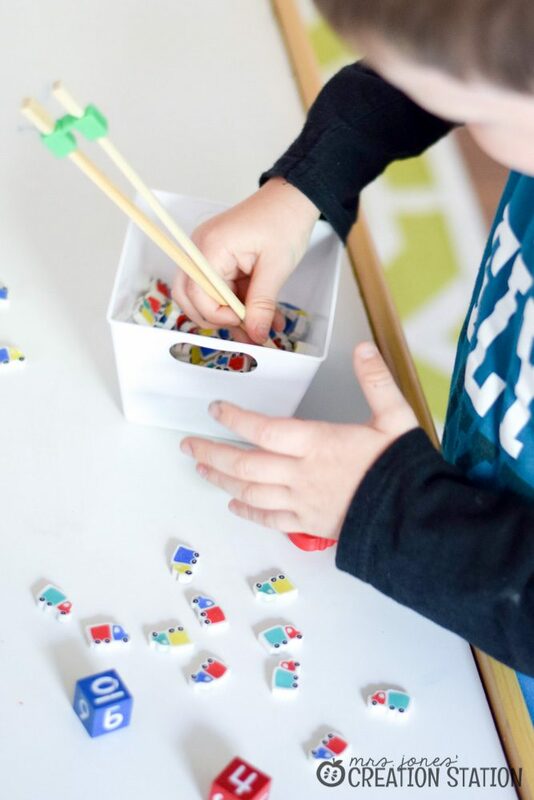 Exploration tubs or busy boxes are a great way to have your learners start the day or spend their time enjoying if they finish an activity early. 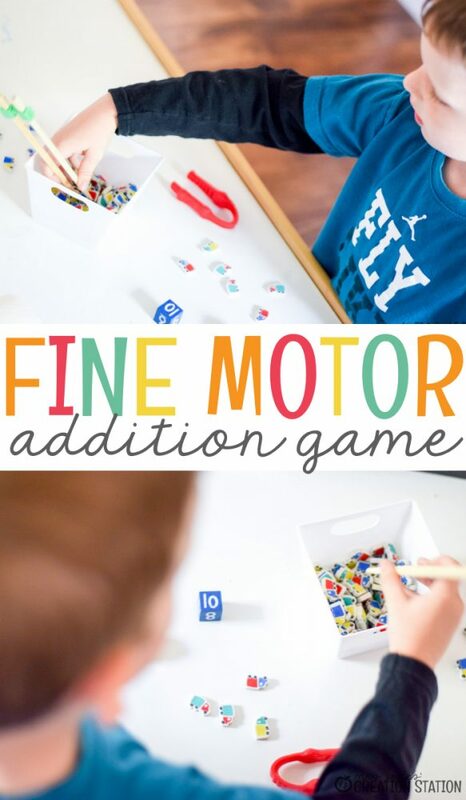 These activities create a wonderful opportunity for your learners to work on their fine motor skills. 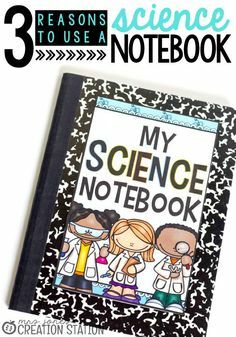 With all of the hype going towards literacy, math, and STEM, fine motor is usually put on the back burner. 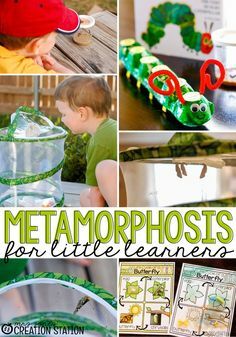 So many learners need time to work on their fine motor development. 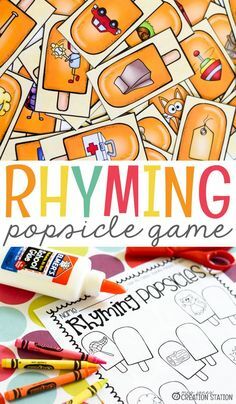 These skills are essential for little ones, especially when they are learning to write and use scissors. 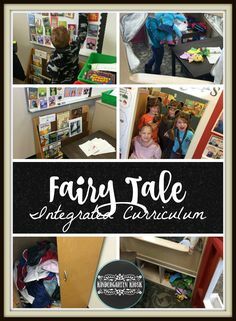 Creating activities that include a learning concept and dexterity practice is the perfect solution for early childhood classrooms or homes. 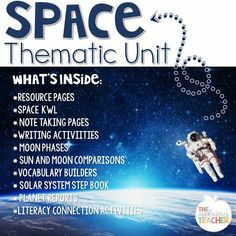 Your learners will be enjoying the activity and not even realize that they are working! 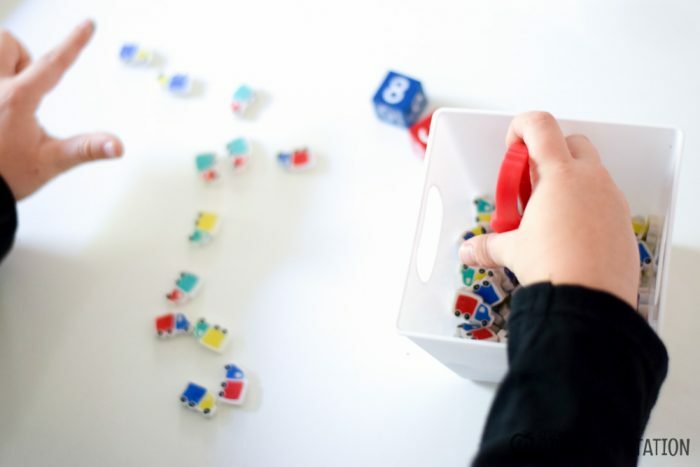 This activity is easy to put together and your learners will not want to stop playing. 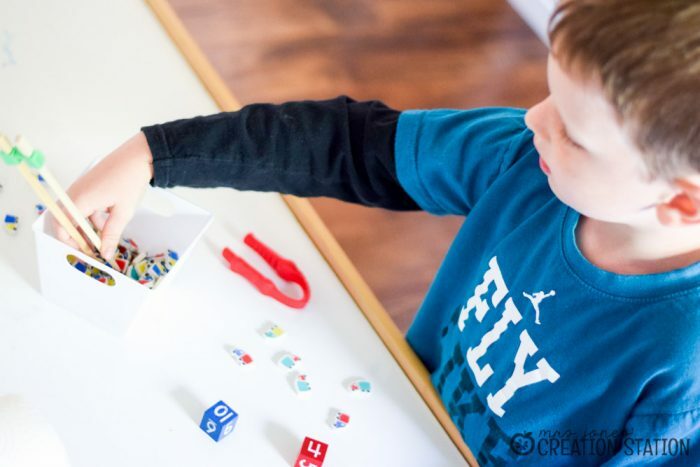 Switch out the erasers for different holidays or seasons to keep it engaging! Have your learners work in partners, groups or independently for this game. 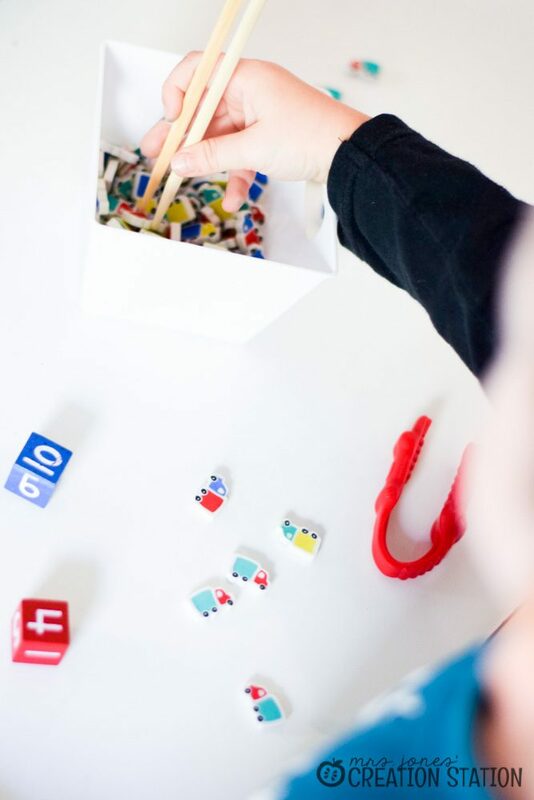 Fill a small bucket with the erasers or manipulatives you choose. Have your learners take turns rolling two die. 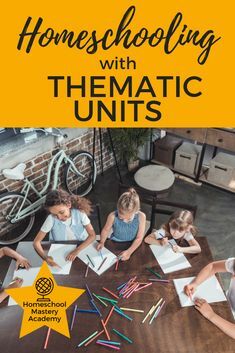 They may write the equation they create on the free printable you can download by clicking on the image at the bottom of this post. 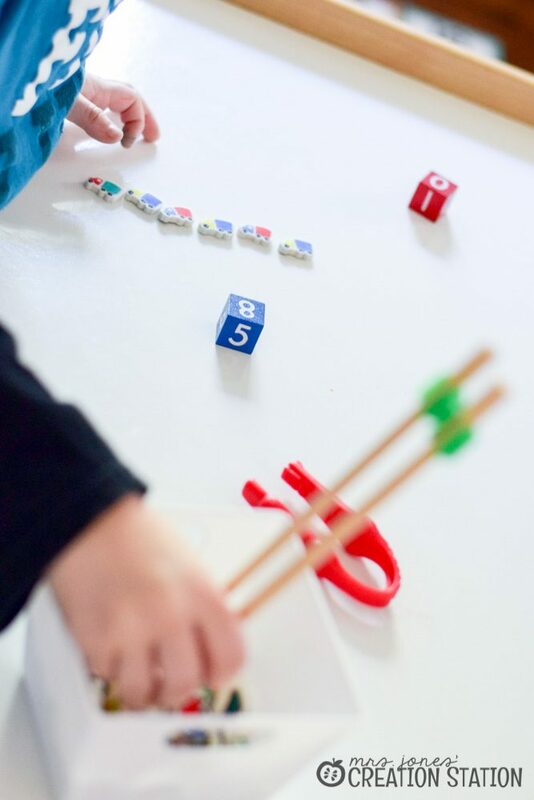 Next, have your learners count out each set of erasers. But, here is the trick, they are NOT allowed to use their hands to get the erasers. 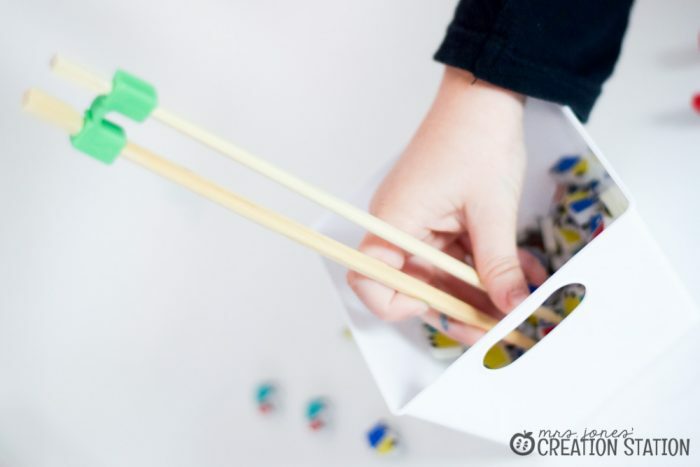 They should be using one of the fine motor tools you provided for the activity…chopsticks, tweezers or whatever else you have on hand. Finally, have them join the two sets and find the sum of their equation to add to their printable. 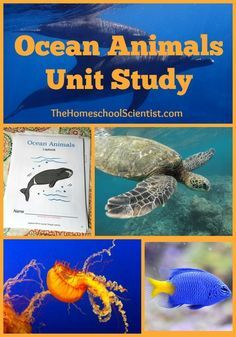 Easy, simple and fun! We loved using the truck erasers because we were able to go a little bit deeper into our fine motor practice. Instead of just placing the erasers on the table, we changed it up a bit by placing the trucks in a row and facing the same direction. It was so much fun yet so tricky trying to use the chopsticks to turn a tiny eraser! 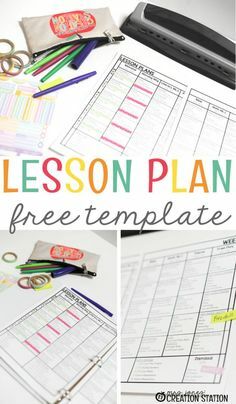 Get your free addition game printable by clicking the download image below!